How long should I allow for a service? Generally a service will take approximately 1.5 – 2 hours. We endeavour to have the required parts on hand for your service to minimise any waiting time. Our showroom is equipped with a customer lounge complete with TV and WiFi access for your convenience. Will servicing my car at Superior void my new car warranty? How will I know how much my repairs will cost? At Superior Automotive, we do not commence any work on your vehicle without your approval and your full understanding of the costs involved. There are no nasty surprises as we are fully transparent in everything we do. The only way to do business. We recommend 10,000 Km or every 6 months. We will even send you out a service reminder so you don’t forget. 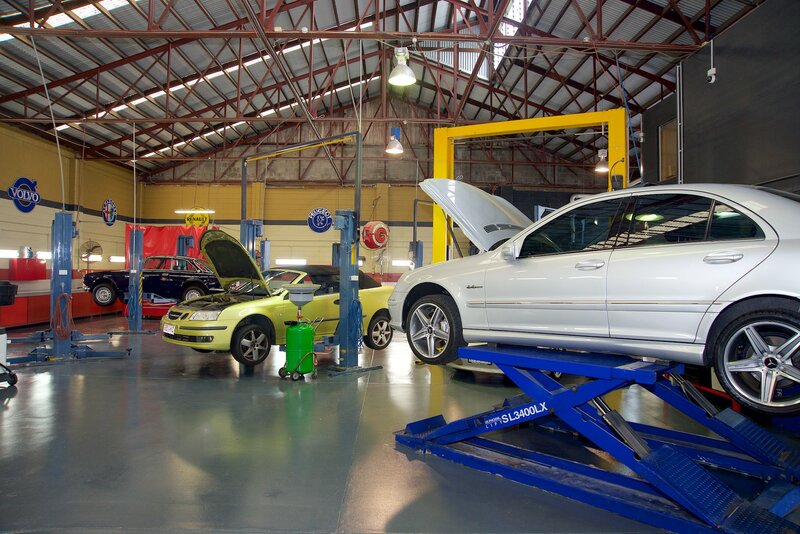 Regular servicing is the key to controlling your maintenance costs. A regular inspection of the vehicle highlights any issues before they become major. It is proven that regular servicing saves you money in the long term. Superior offer a range of payment options. We accept VISA and Master Card and have EFTPOS facilities as well for your convenience. Of course we also accept cash and pre-arranged cheque payments. All of our technicians at Superior Automotive are fully qualified and have been factory trained in European vehicles service and repair. 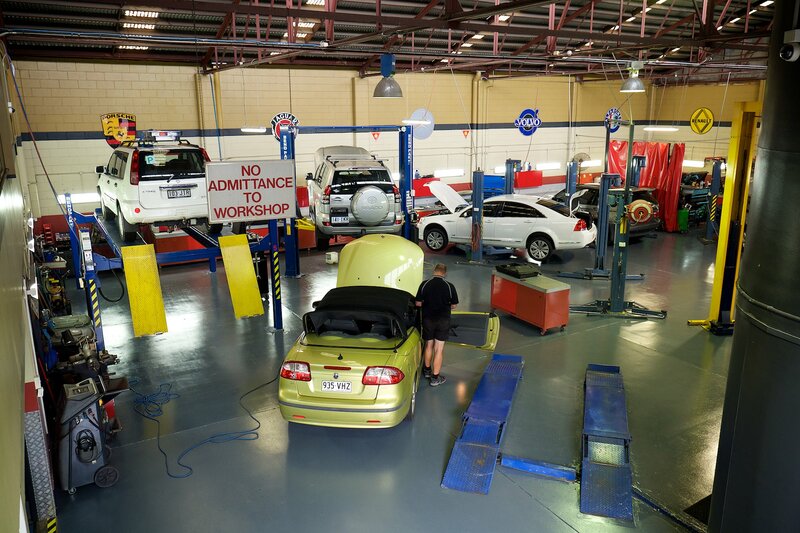 The combined experience of our technicians is substantial giving us a wealth of knowledge and experience to best service you and your vehicle’s needs. Can Superior Automotive service all types of vehicles? Whilst we specialise is European vehicles, Superior Automotive is well equipped and capable of servicing almost every type of vehicle. Call us to discuss your needs today on 07 3262 3233. 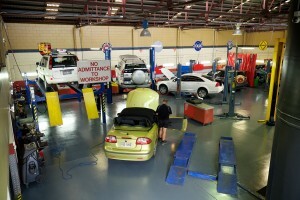 For new cars under new car warranty we recommend the use of genuine parts. Quality non-genuine parts for most vehicles are readily available and ultimately can save you money. Our service advisors can advise you on the best option for your vehicle.